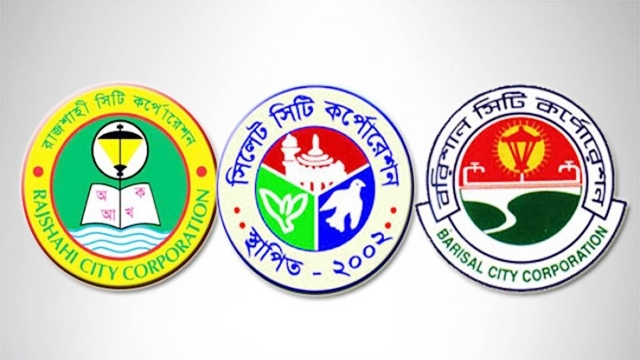 Newly elected mayors and councilors of Rajshahi City Corporation (RCC) and Sylhet City Corporation (SCC) took their oaths of office at a function at Prime Minister’s Office (PMO) here today. 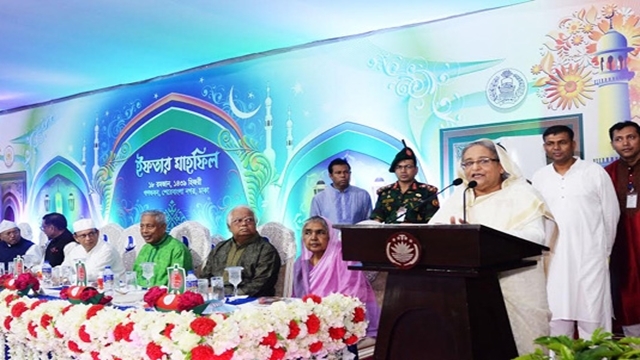 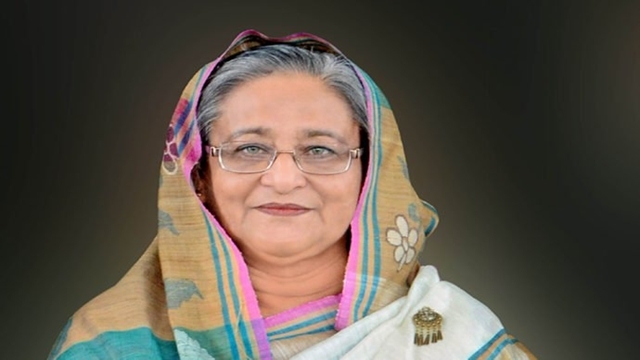 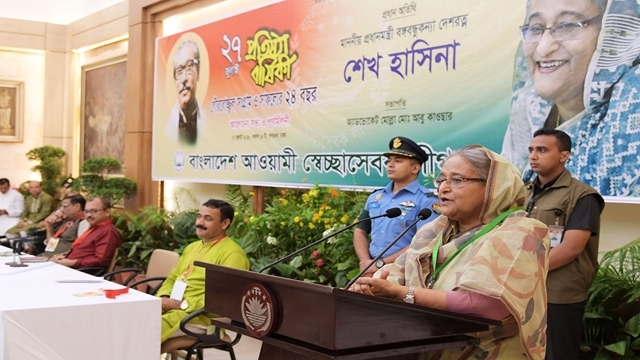 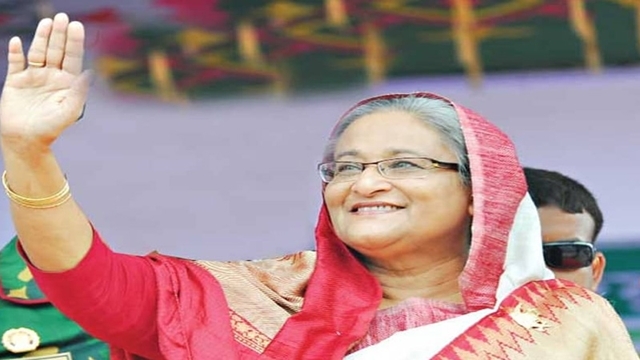 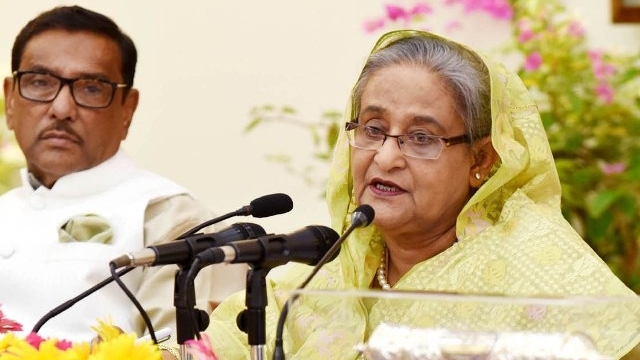 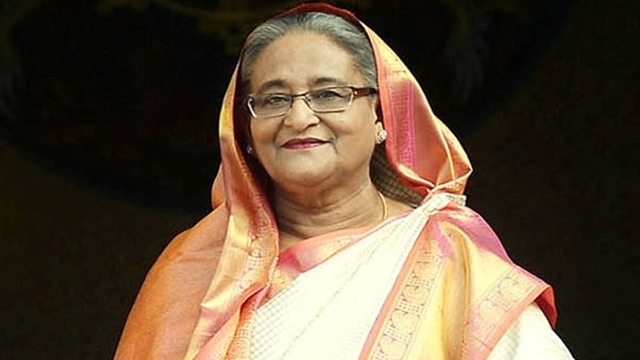 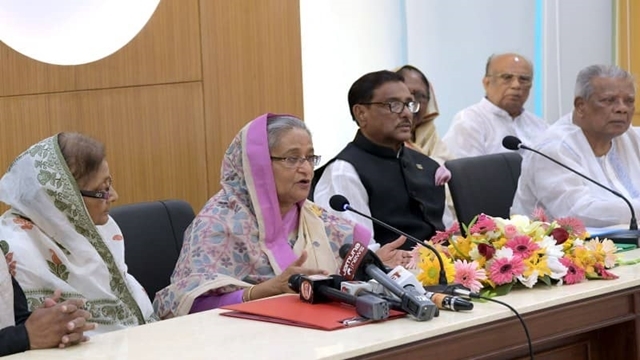 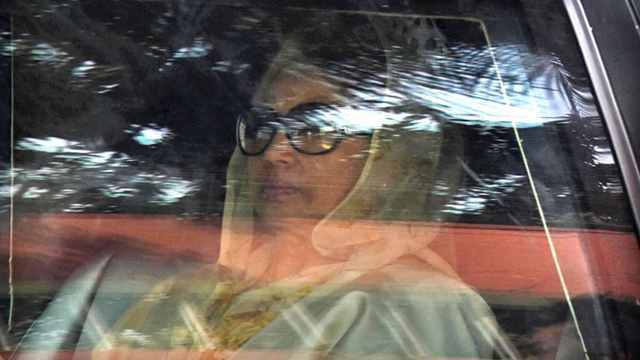 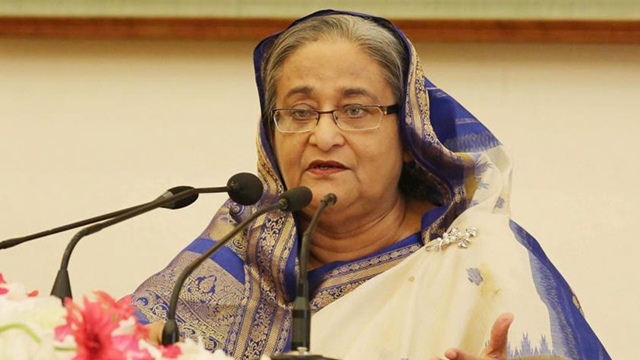 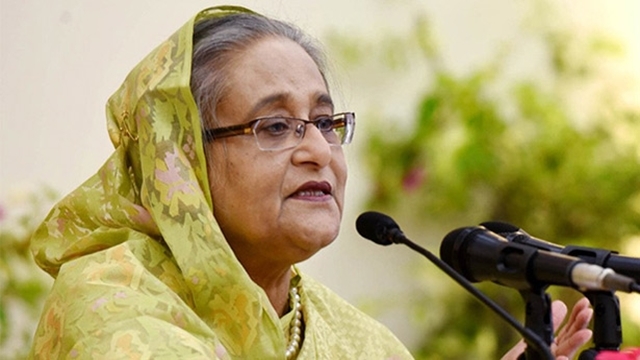 Prime Minister Sheikh Hasina today welcomed the emergence of a political alliance ahead of the upcoming elections expecting it to be contested by all political parties. 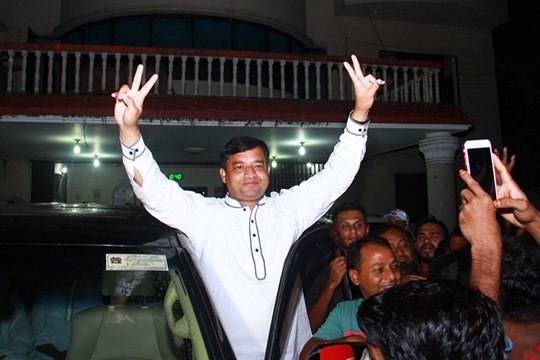 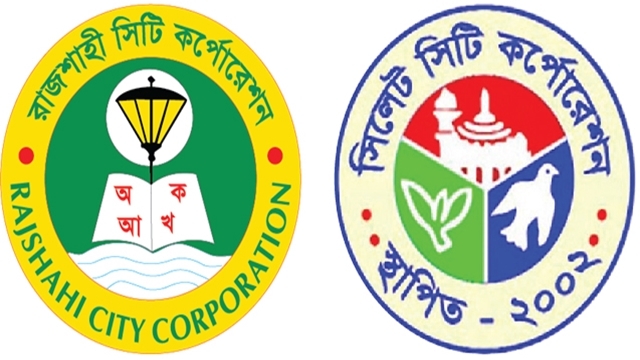 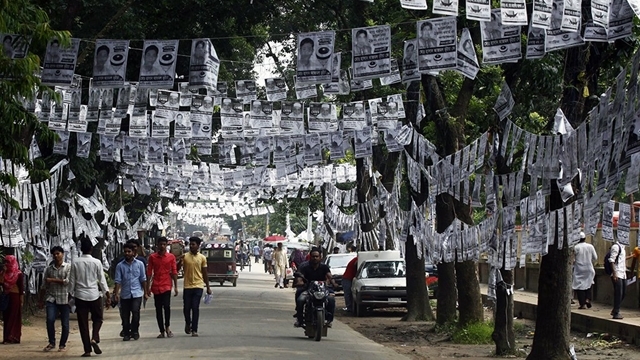 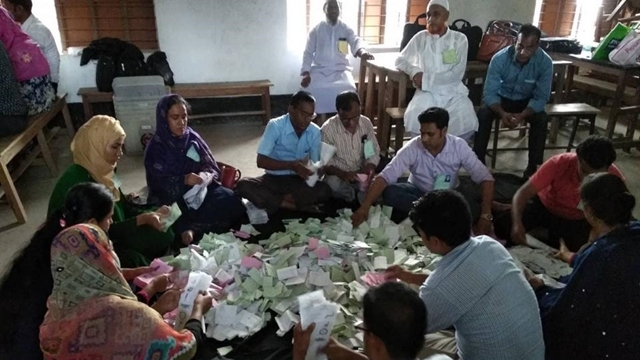 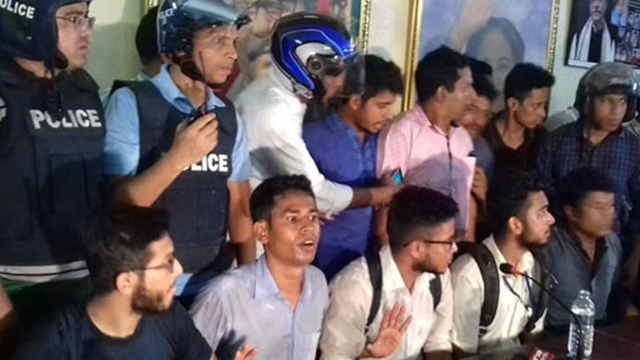 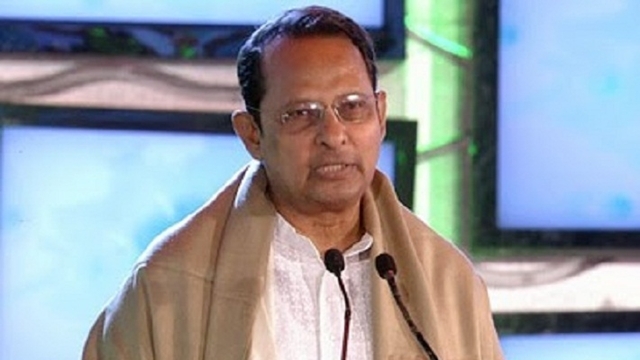 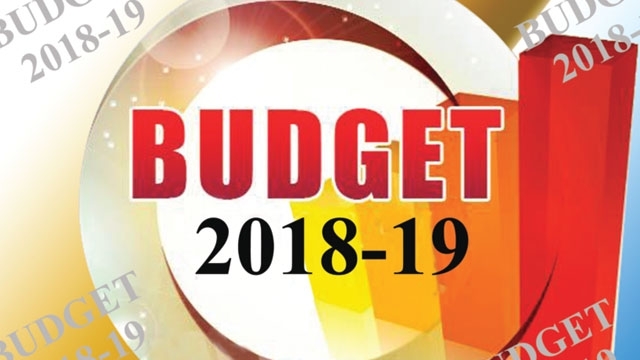 Electioneering of mayoral and councillor candidates of the Rajshahi, Sylhet and Barisal city polls will end tonight (Saturday).